111 amazing STEM teachers from across the country applied to be a part of the Teacher Forum. We were blown away by their talent, leadership, and passion. 46 teachers have been selected as Teacher Forum Members. 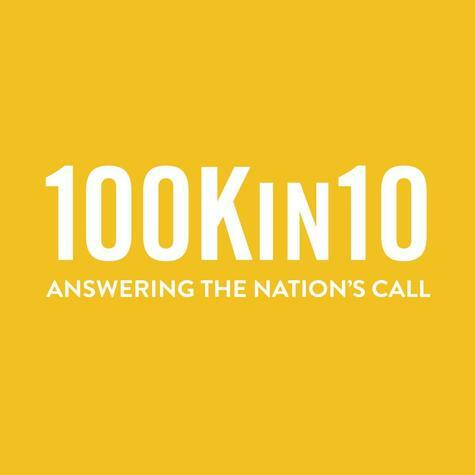 These teachers stood out for their desire and capacity to take on greater leadership in their community, gather ideas and experiences from their peers, offer a unique perspective on the profession or the need, and/or contribute to 100Kin10’s mission to overcome the STEM teacher shortage. Teacher Forum Members will point us to real-time insights about what is happening “on the ground” by leading listening sessions in their schools or local STEM teaching communities and gathering information about what STEM teachers are hearing, seeing, and experiencing in their classrooms. We will compile and synthesize these insights, and then use them to inform our work and share them broadly with the network and field. 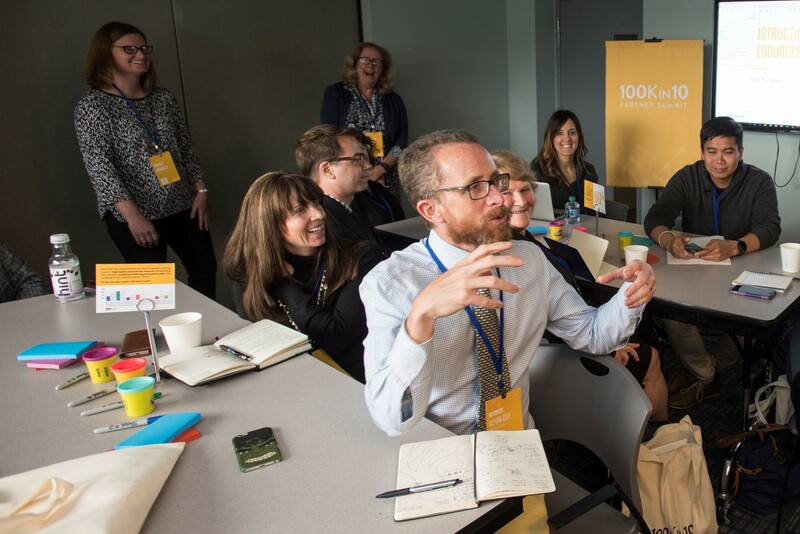 For Members, the Teacher Forum provides a unique opportunity to contribute to 100Kin10’s mission to reverse the STEM teacher shortage and engage in the national conversation on STEM teaching.